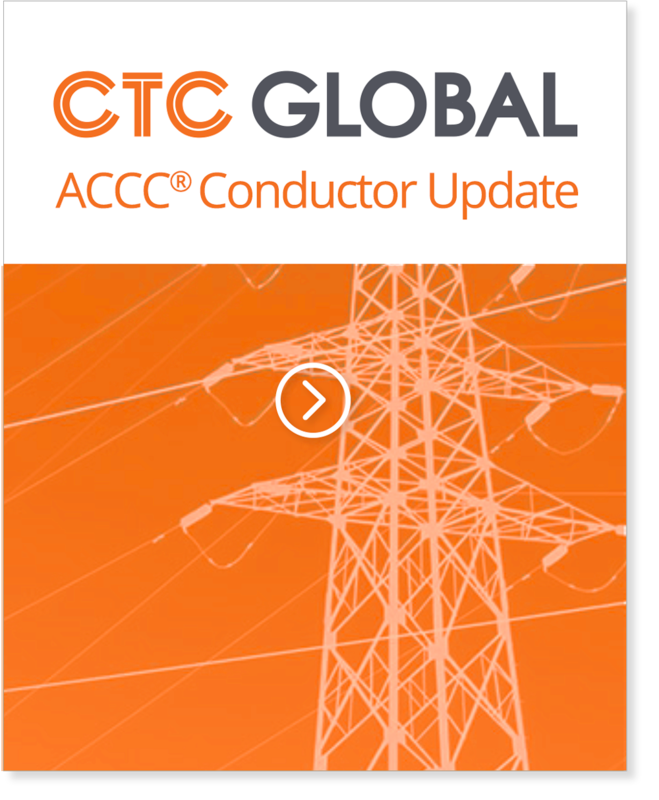 Following the most fierce hurricane season in recent history, CTC Global has reached out to its area representative Electric Sales Associates and its utility customers that have been impacted. This was mainly to check the condition of ACCC transmission and/or sub-transmission lines. Initial reports from Keys Energy Services, Tampa Electric, Orlando Utilities Commission, Duke Energy have confirmed that none of the ACCC transmission and/or sub-transmission lines in Florida have been impacted. 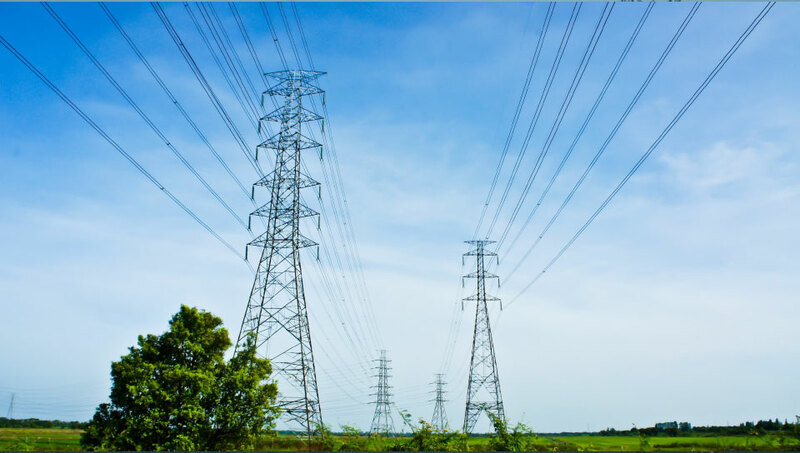 In Texas and the Gulf Cost, American Electric Power reported that its award winning 345 kV ACCC lines survived unscathed by hurricane Harvey, but some minor structural damage occurred on a nearby 138 kV line requiring the replacement of a few dead-end assemblies. In the meantime our thoughts and prayers go out to all people impacted with special thanks to all of the linemen and their families for helping restore power as quickly as possible.